Looking for hours of scooting fun? Our range of electric scooters will have something for you. An electric scooter can provide hours of excitement for all ages, and we have a for kids and adults alike! 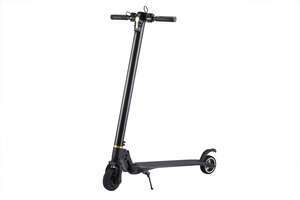 All scooters are and built with safety in mind and are easy to use. 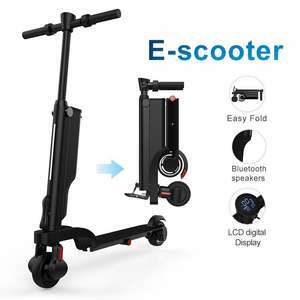 Whether you’re looking to pull off jumps and tricks with an electric stunt scooter, whizz around on an electric sit down scooter, or even start to enjoy your short commute with a long life and rechargeable battery we have a solution for you.